Posted byMenard	 January 5, 2013 March 19, 2013 1 Comment on Repost: How Big will the Android Malware Threat Be in 2012? 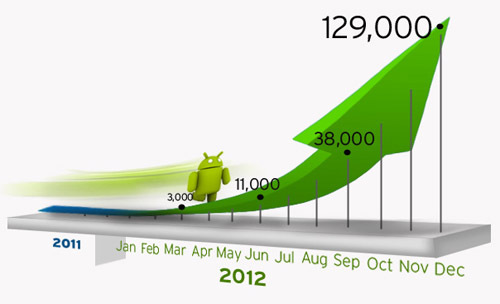 If this growth rate is sustained this year, then 2012 will definitely be an “exciting” year forAndroid. Why is this so? If current trends hold, we may be able to see more than 120,000 malicious Android apps by December. Original Post: TrendLabs Security Intelligence Blog: How Big will the Android Malware Threat Be in 2012?